Did you know than an estimated 50 million litres of the 320 million litres of paint sold in the UK each year go to waste? 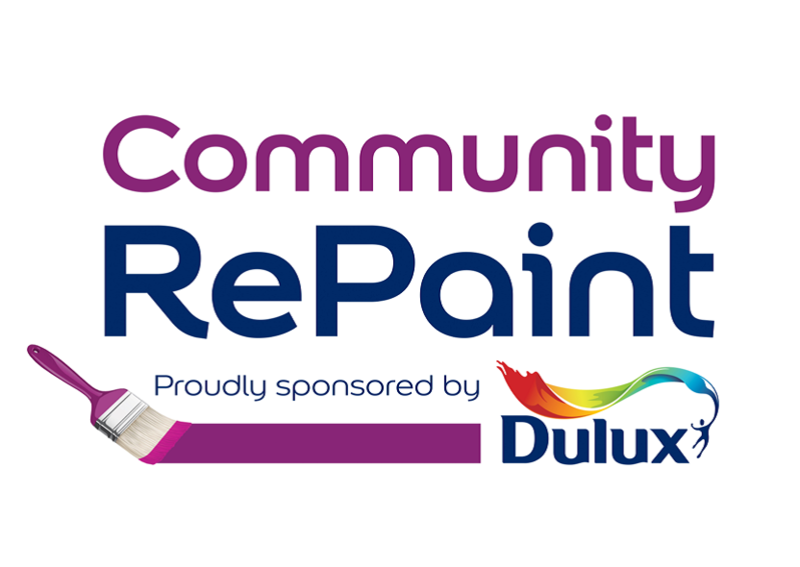 This paint is either thrown away or stored in homes or garages despite over 50% of it still being usable.Community RePaint is a national paint reuse network, sponsored by Dulux, that aims to collect this leftover paint and redistribute it to benefit individuals, families, communities and charities in need. The network is run on a day to day basis by Resource Futures, an environmental consultancy. Currently the network is made up of over 70 schemes and redistributes over 330,000 litres of paint each year. No two schemes are the same, varying in size, operational set up and motivational drivers but they all have the same vision to create communities where everyone has the opportunity to brighten their spaces and their lives. Our paint has helped local groups and charities refresh shared spaces and create colourful murals for the community; enabled people on low income to redecorate their homes at low cost; and provided employment, training and volunteer opportunities building valuable skills and experience.